Fueled by a 15-year experience of its Art Foundation with emerging artists, in 2015 FURLA introduced the Furla Creative Lab project, an innovative hub that enables the brand to experiment with new creative languages at 360 degrees. The Lab is an independent R&D department that provides an ongoing fresh flow of creativity, exchange and cross-references. 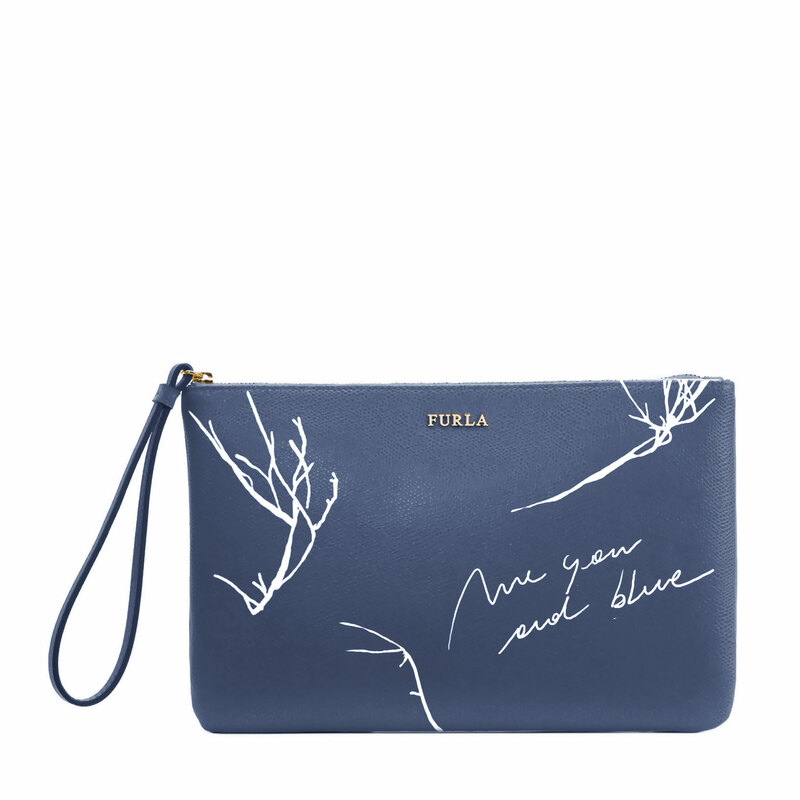 The selected artists work closely with FURLA’s design and marketing departments to develop projects that tap into the brand’s DNA while preserving their creative identity. Ultimately, the synergy offers a new viewpoint in FURLA’s design process while offering international talents direct visibility and the possibility to broaden their creative horizons. 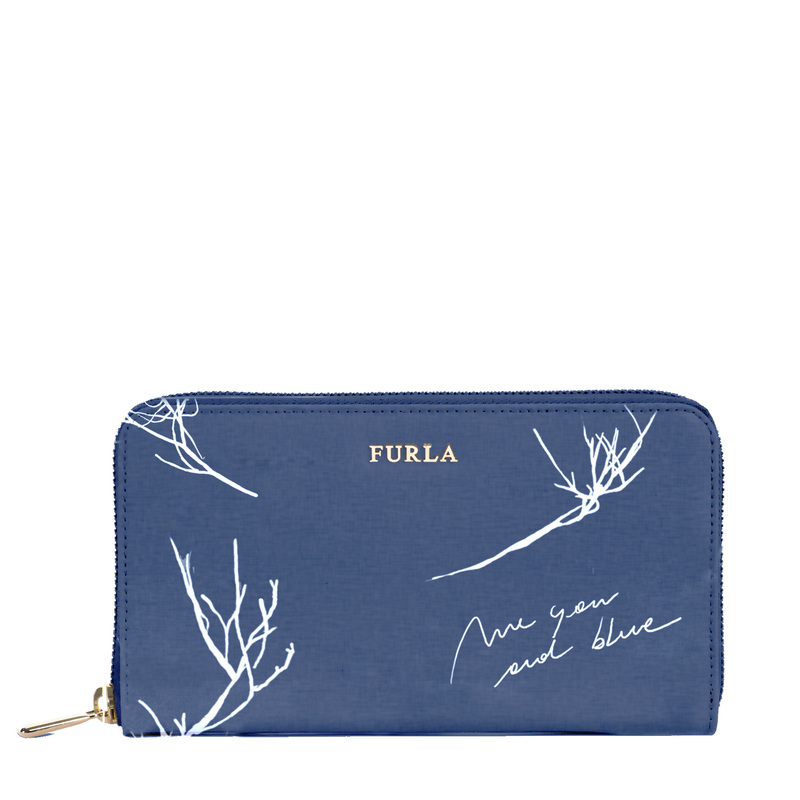 The artists, in fact, work with leading professionals to develop special projects to lure FURLA’s consumers in innovative ways while reflecting the mood of the current collections. For the kick-off project, young Italian artists selected by Viafarini, contemporary art documentation centre and exhibition space in Milan, were asked to submit a pattern to be applied on a leather bag using an exclusive technique. The winning design was by Marco Basta whose delicate floral motifs were applied to the iconic FURLA Piper Bag, creating a limited edition collection adorned with the same mix of beauty and power that highlights his work. Marco Basta is a young Italian artist based in Milan. He graduated from Brera Academy of Fine Arts in 2008 and has exhibited his work in solo and group shows in Italy and abroad. In his work, and in particular in the Giardini series, he explores questions surrounding plants, nature and gardens. His work is concerned with the physical and mental space that man creates by delimitating nature.